The Inner Peace is the debut full-length of the ambient techno/dub techno duo Abstract Nostalgic Fractal Systems. 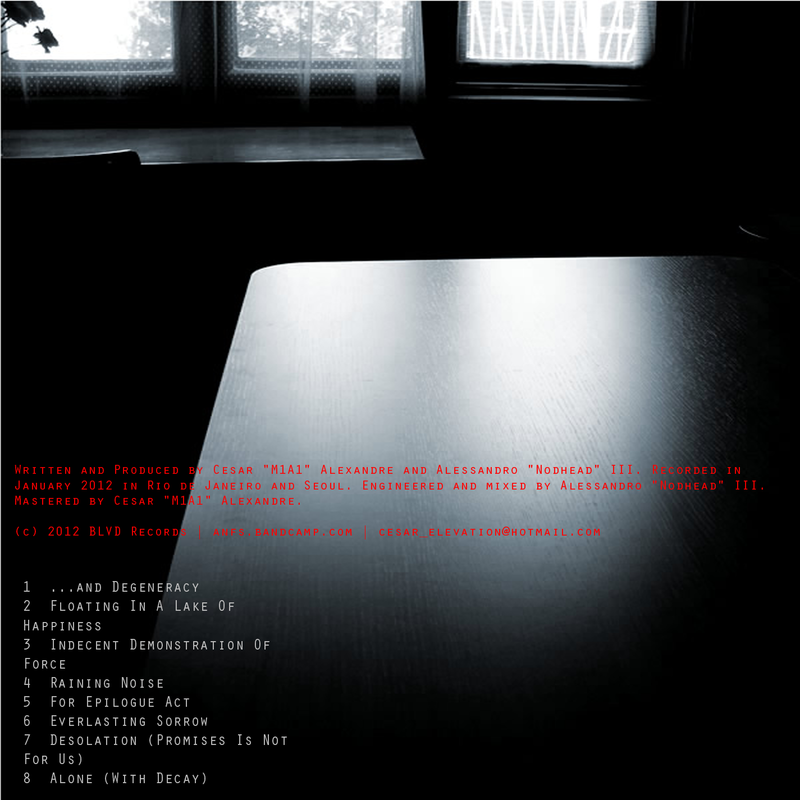 The album was preceded by "mx01 EP", released in November 2011. The duo comments that "the album is a repetitive addition to our first EP" and "is an album that grows inside you, when the more you listen to it." 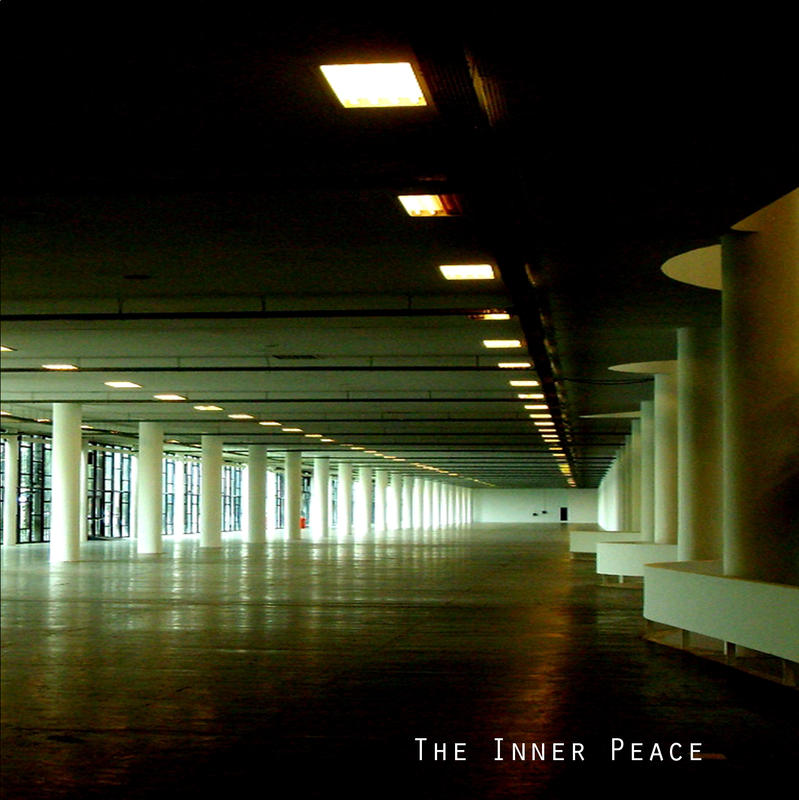 The Inner Peace follows the minimalistic style of mx01 EP, with long and repetitive compositions. M1A1 stated that "[he] was tired of using only synthesizers on a PC". For the album, M1A1 wanted to leave aside the digital synthesizers and samplers on laptop. "The album is a battle space of 55 minutes between analog and modular tones, modulated noises and field recordings".